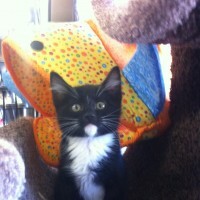 Gambit is a sweet little guy that loves to get snuggled. He was taken away form his mom too early and has been supplement fed for a couple weeks with his sister, Silver. 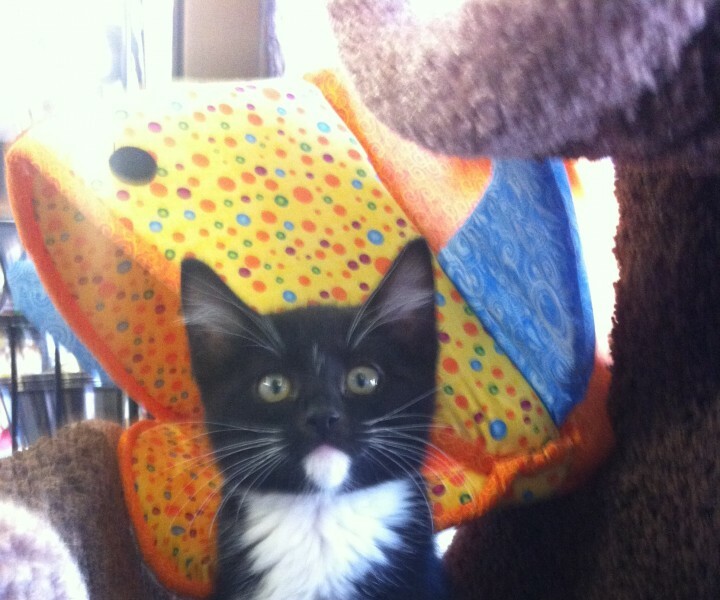 he is now doing well and will be neutered on Nov. 26, 2013, and will be ready for his forever home. Gambit is all black aside from four white boots on his feet. He is more careful and watchful than his sister, Silver. They’re both energetic. But both incredibly sweet. They like to cuddle with each other and people. The two cats are happiest when they are together and when their people are around too. 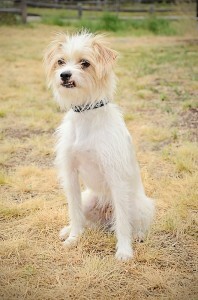 Peeta is a 1 year old white and biege mixed-breed male , located in Canal Flats, BC. Currently Adopted. 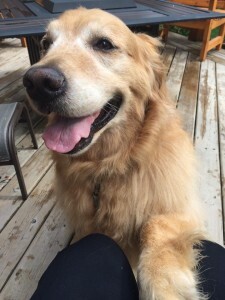 Buddy is a 8 yrs old Golden Retriever Male , located in Invermere. Currently Adopted.